There are numerous reasons for a landowner to require a property valuation. 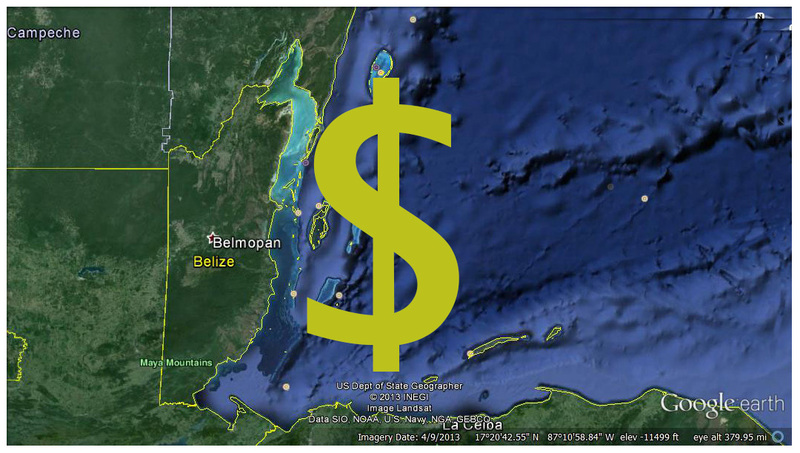 While the Lands Department has its own Land Valuation Unit to determine the value of real estate in Belize, the public demand on this unit does not allow for it to provide service in matters that are unrelated to calculating taxes to be collected on the transaction. An appraisal is mandatory on mortgages and oftentimes lending institutions in Belize decide on the appraiser that they will accept. However, if you have the say we can provide a reputable appraiser with international credentials. Before you buy or just for peace of mind, find out the current market value of your property. 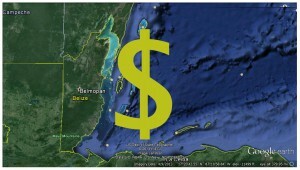 We are all hoping for the day when technology in Belize will provide this information with a few clicks or key strokes. For now we can get this done.